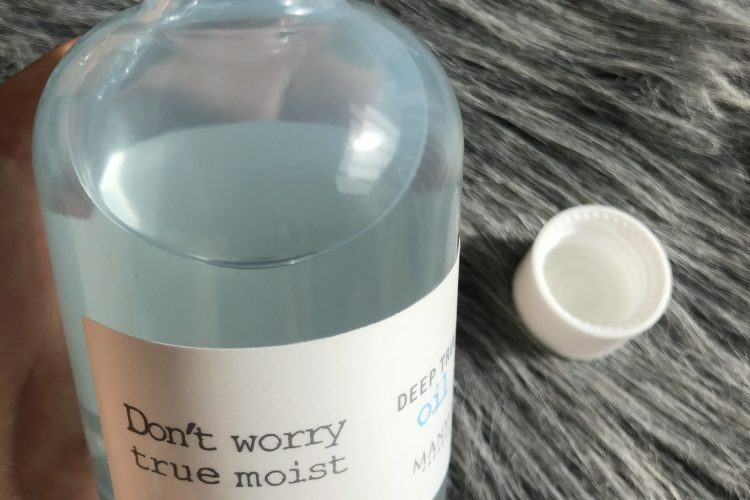 MANYO FACTORY Don’t Worry True Moist Deep True Oil is a great oil for those who are looking for one product fro all body parts. It is very versatile and can be used on face, body and hair resulted in moisturized EVERYTHING. I do like the concept but how does it actually preform. A multipurpose oil for face, body, and hair. Apply a desired amount to clean face/body skin or hair. Focus especially on dry and irritated areas. *On face: use oil as a replacement for your daily moisturizer, or mix a couple drops of oil with your daily moisturizer for extra nourishment. 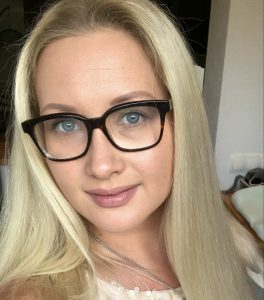 *On hair: apply oil to wet, clean hair. 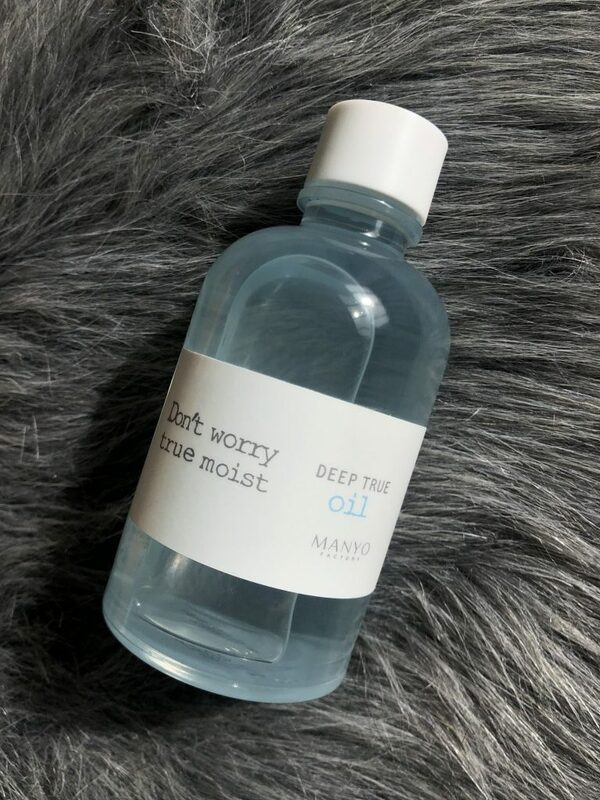 MANYO FACTORY Don’t Worry True Moist Deep True Oil is composed of many nutritious plant oils featuring sunflower-, avocado-, palm-, rice-, vanilla-, rose-, camellia-, almond oils and many more. If you look at the ingredient list it is genuinely a WOW factor for people who want to fortify their skin with many natural options. The oil comes in transparent 150 ml glass bottle with white lid and has a pin dropper. I would personally prefer the pump over the classic twist-off system. Oil in a glass bottle, what could go wrong? The texture is very liquid as with many oils. If I would compare it to the classic sunflower-seed oil, this one is much more thinner and runnier. There is a slight fresh floral scent to the oil that reminded me of jasmine at first. I am still trying to figure out what ingredient smells so divine but I presume it is mixture of nutty oils and camellia. Yummy. There is no additional fragrance added to the mixture making it a very good option for those who are allerging to some fragrance elements. When it comes to the application, it goes on very smooth. You can apply it on the dry skin or on lightly damp skin when you just stepped out of the shower. Hair application is somewhat troublesome for me as it seems that this oil makes my hair look greasier than it is. It has that weighing down element to it which I personally do not like. I also would not be too super enthusiastic applying it straight on to my face just like that. I wold use 2 drops to mix in with my night cream for more rich finis but never ever as a solo moisturizer. 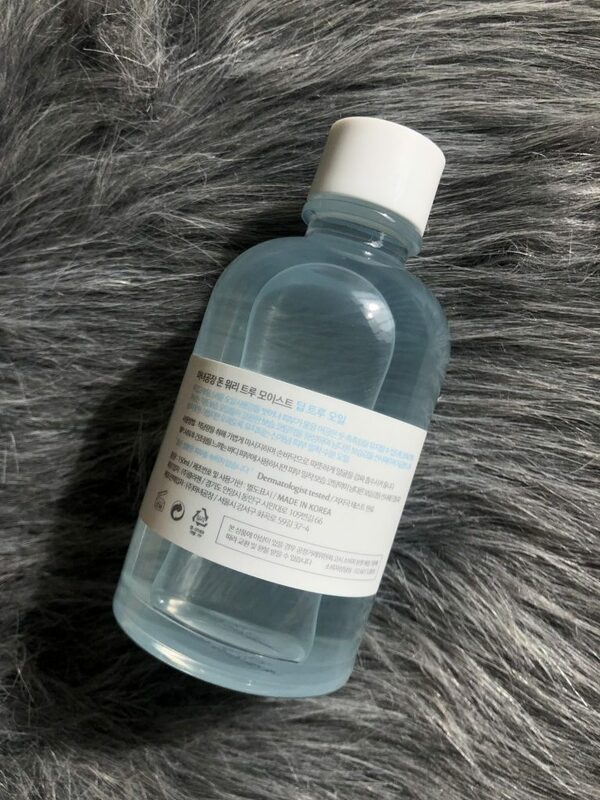 People with dry skin may pull it off using this oil as one and only product on their skin but beware it has a potential of clogging your pores, no matter wether your skin is dry or oily. 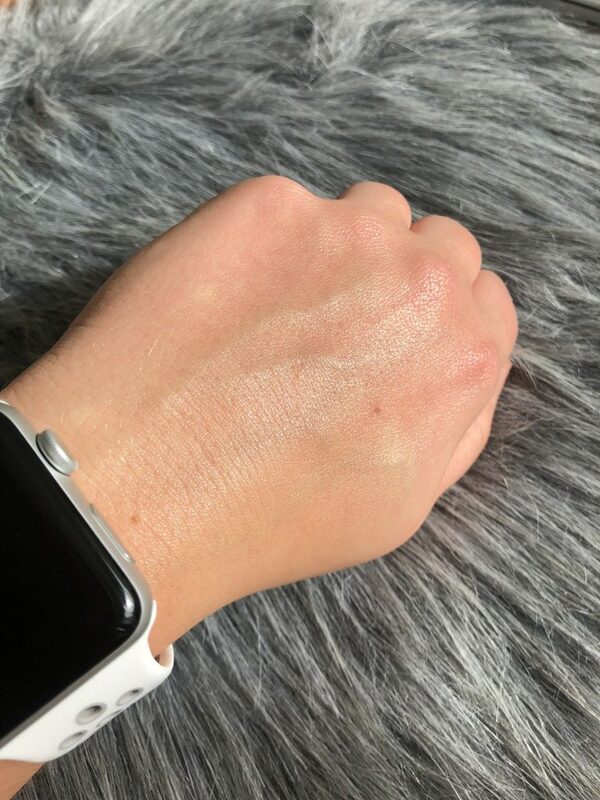 Caution and experimenting with tiniest amounts at first is the right key to use this product for the face. I would highly recommend it for the body use for all skin types. It is very rich, nourishing and quick absorbent and leaves very little t no oily trace on your skin and clothes.